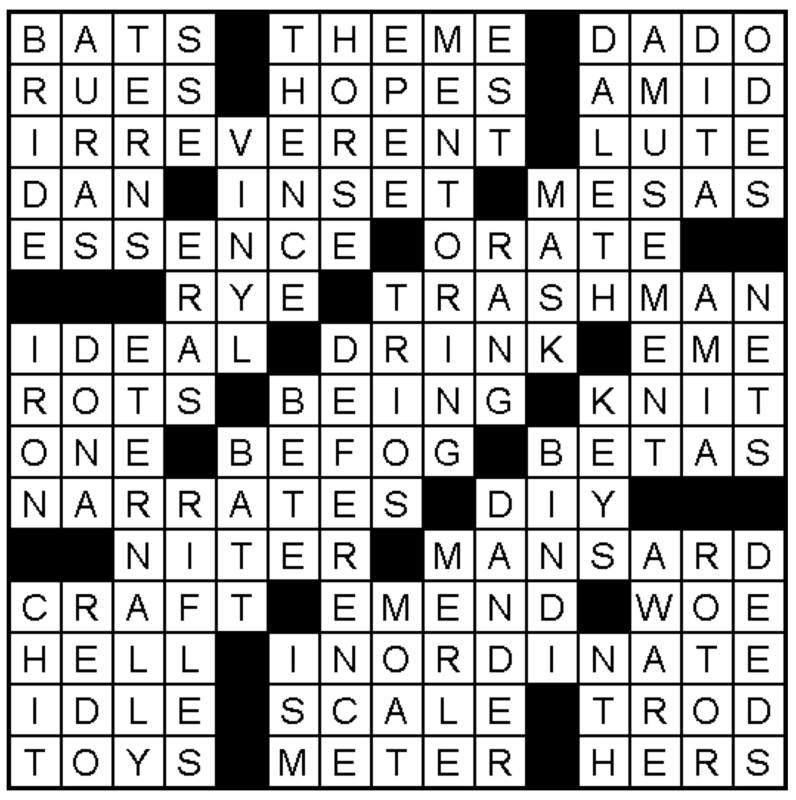 Correction: On January 22, 2015, we mistakenly posted the clues to this crossword puzzle instead of the answers. The answers have been posted here in replacement of the clues. These aren’t the crossword answers, just the clues given in the puzzle! I’ll forever be stuck!